We value our clients and we care what they think. These parents and seniors shared their experiences with us so you know you are in good hands. My daughter, Courtney got her senior pictures done by Shalista. It was such a great decision choosing Shalista. She made Courtney feel very comfortable! Shalista is such a great photographer and we chose her for her quality pictures. You can really tell the difference of just anyone taking someone’s senior photographs to Shalista’s amazing talent! Our family also had Shalista do my oldest daughter Amanda’s pictures. We loved them so much we came back to get Courtney’s done as well! Everything was great from hair and make-up to the different locations she brought us! I would highly recommend Shalista you will not be disappointed! I loved everything about this experience! My hair and make-up was done my Lacey Mae Make-Up who did an amazing and quality job. My pictures turned out outstanding and I loved my session! I felt very comfortable and Shalista made the experience so fun! My daughter, Mo, was very fortunate to have Shalista Photography take her senior pictures. We were looking for a place to take senior picts that would be away from home so that Mo's photos would be unique. When we arrived we had opted to have her hair and make-up done with Shalista's staff. Mo looked absolutely stunning coming out of the make-up room. From there we shared with Shalista the many outfits Mo brought for our photo shoot. Shalista asked several questions and then helped with the order in which we would wear the outfits. As we traveled around the city to take our photos, I realized that Shalista had chosen the order of the outfits according to the colors of the places we would go. The colors at each location blended with outfit choices accentuating Mo's beautiful skin and gorgeous smile. I knew Shalista was very talented, but I had no idea until I saw the photos myself how truly gifted she is at seeing all the pieces that create a beautiful picture. Mo's pictures are absolutely stunning. Shalista and her staff were professional and personable. We had an absolute blast during our senior picture experience. 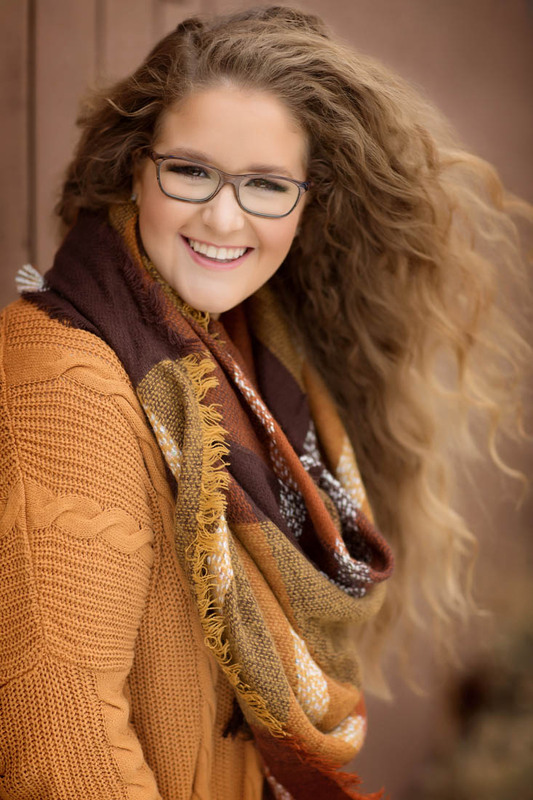 The senior session with Shalista was just fabulous! My daughter, Molly, loved the pampering of the hair and makeup session. The artist did such a GREAT job making Molly look so pretty, without being overdone, and very soft and smooth in the natural light! Shalista's eye and talent were so good, and she made Molly feel like a star! We loved going on location to beautiful places around town and Shalista took the time with us to make sure we got the pictures that we wanted. She was very professional and willing to go the extra mile for us. The pictures turned out phenomenally! There wasn't a bad one in the bunch and that made it so hard to choose! I definitely recommend her to anyone. She's so good and makes it so easy! Thanks Shalista!